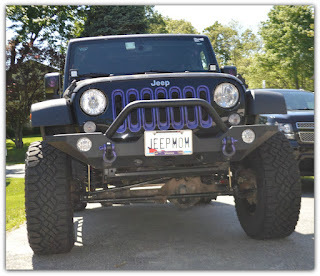 Just when you think you are done buying parts for your Jeep the list expands even more. 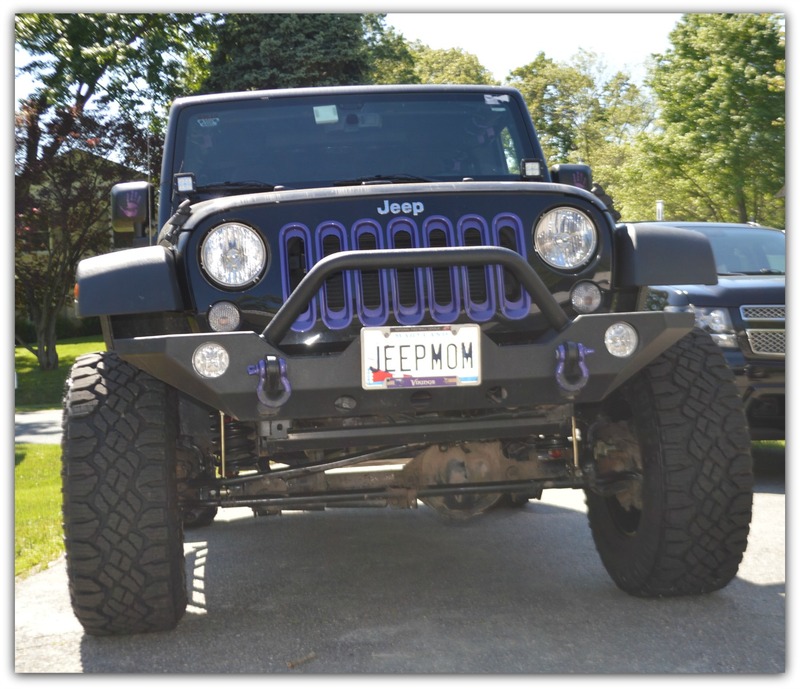 I am now updating my Jeep wish list or should I say my Jeep's bucket list. What do you think I am missing?